American composer-conductor John Williams is debuting a new arrangement of \”The Star-Spangled Banner,\” featuring choirs, trumpets, an orchestra and cannons on the National Mall for the nation\’s birthday. Maryland and National Park Service officials cut the ribbon on a new historic trail celebrating the American victory over the Brits and the drafting of the national anthem after the bombardment of Fort McHenry. 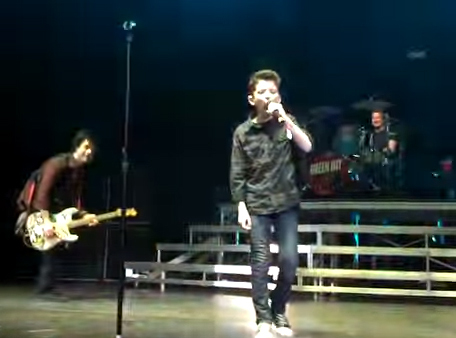 Davis Gestiehr, who you may remember bringing down the house alongside Billie Joe at the Patriots Center last year during a Green Day concert, gave a stellar performance April 25 at the Wizards game. Garrett Temple and Martell Webster took their shot at the notoriously difficult National Anthem. The Washington Nationals is accepting applicants to perform the national anthem during the upcoming season. The man who has sung the Star Spangled Banner at every Ravens home game will sing his final rendition. When WTOP asked people on the street to sing the national anthem, some didn\’t know it quite as well as they thought they did. 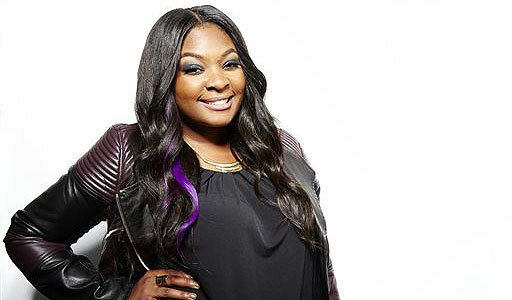 At the rate she\’s going, Candice Glover will be done with her bucket list by the time she is 30. Canadian singer Alexis Normand delivered her own infamous rendition of \”The Star-Spangled Banner\” before Saturday\’s Memorial Cup ice hockey game featuring the Portland Winterhawks and Halifax Mooseheads in the city of Saskatoon in Saskatchewan, Canada. Fifty performers gave their best to try and score a spot on the Nationals\’ roster of national anthem singers for the upcoming baseball season. 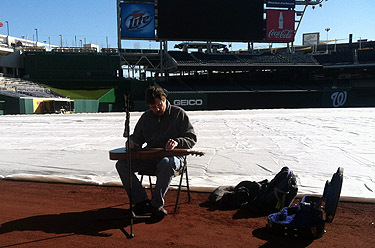 wanted the opportunity to sing \”The National Anthem\” at Nationals Park.